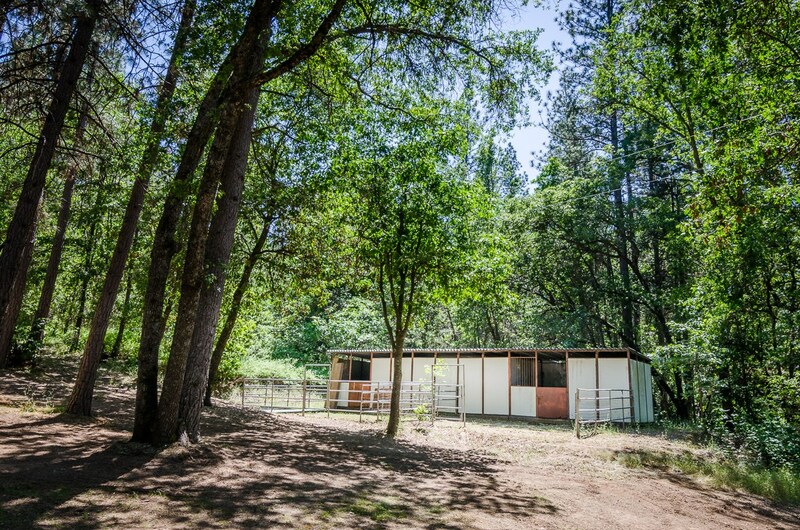 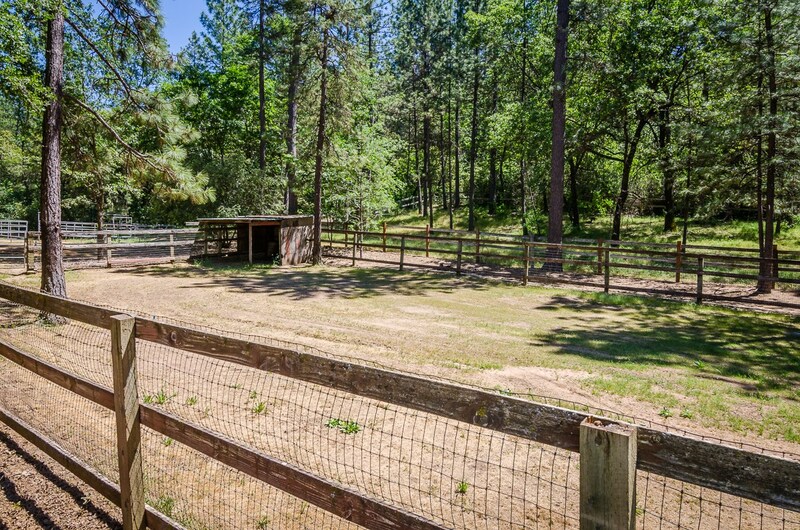 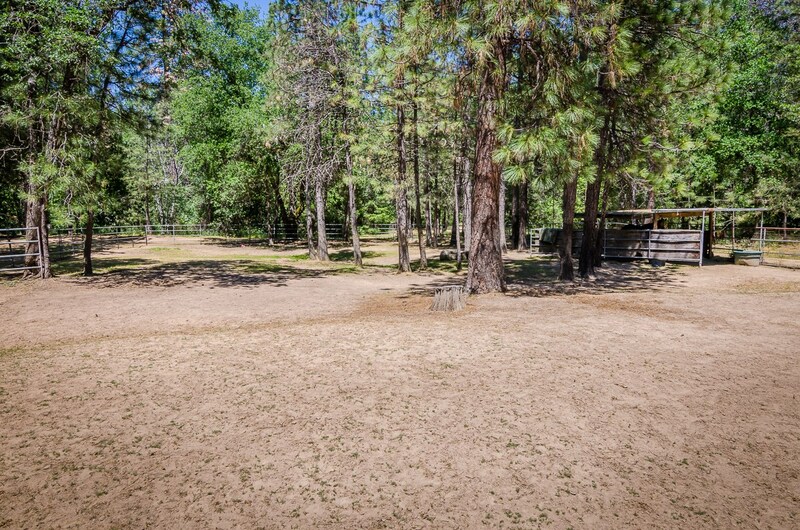 Horse Property and Hobby Walnut Farm for Sale in West Point, California offers two separate parcels, each with its own access on 107+ Acres. 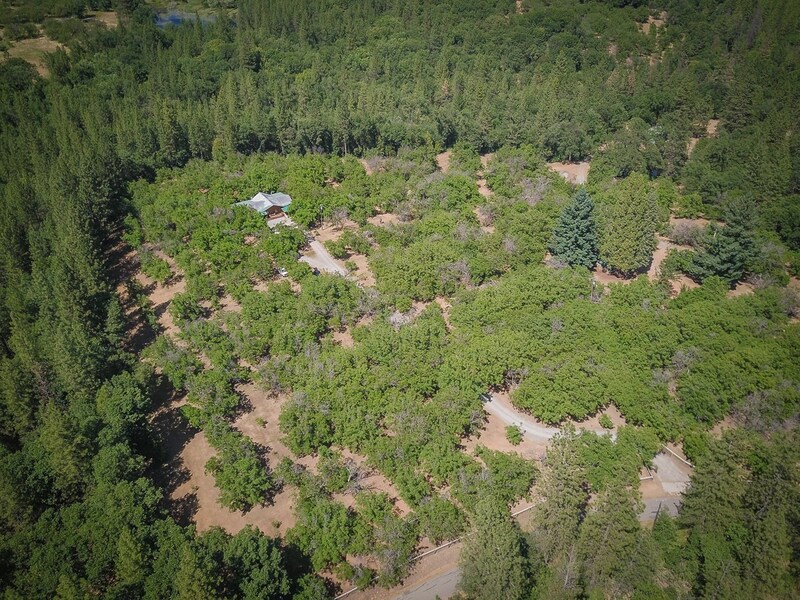 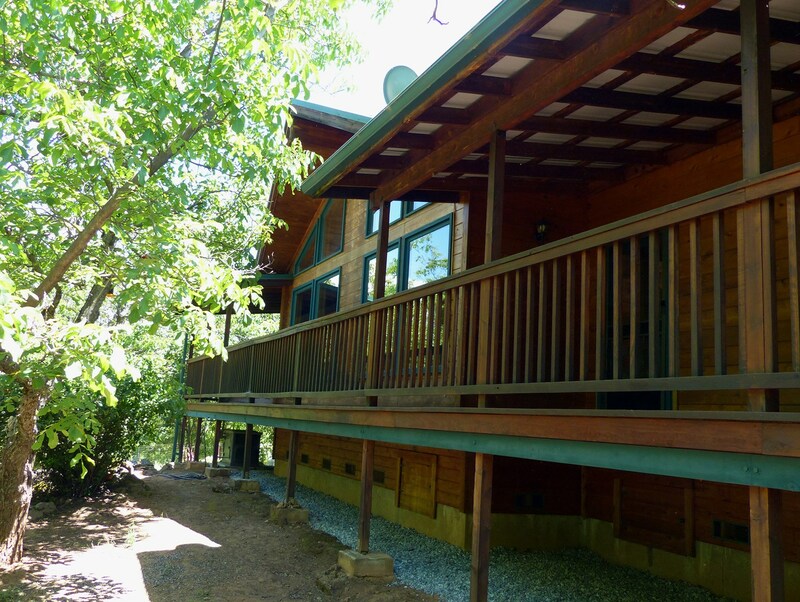 This private rural property offers an establish walnut orchard of 500 +/- trees with three main varieties of walnuts. 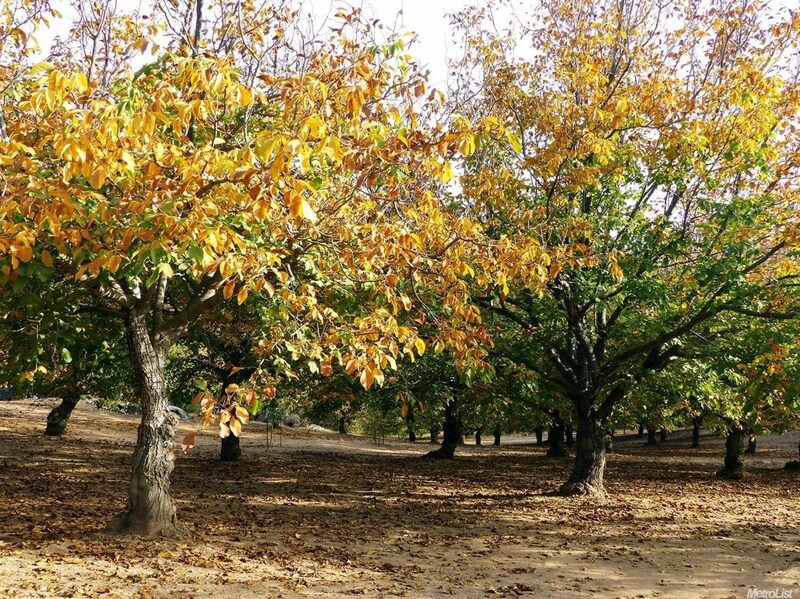 Most of the trees (about 16.5 acres) are the Franquette Walnuts which were planted around 1964 to 1968. 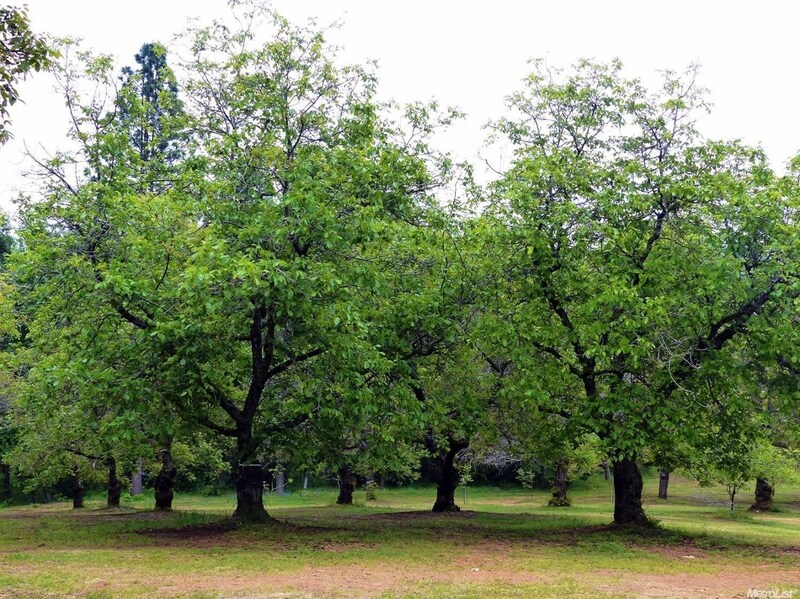 There are about 6.5 acres of the Hartley Walnuts, which were planted around 1964. 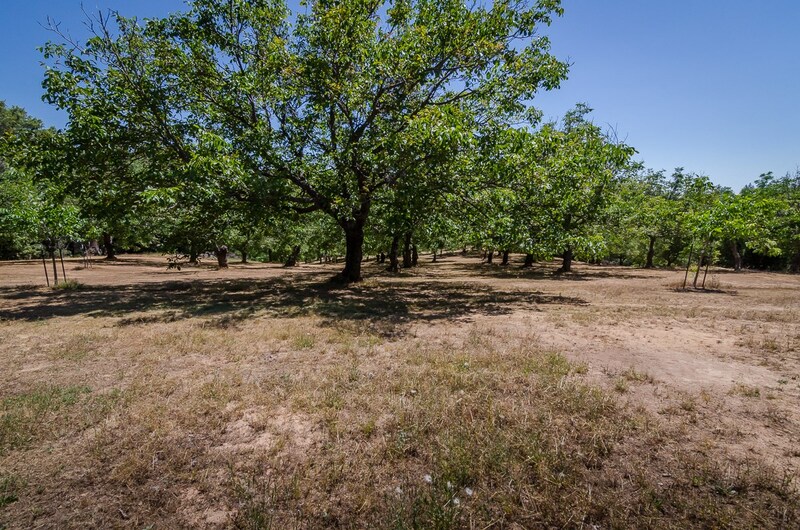 Newer plantings (about 2 acres planted in 2001 to 2013) are the Chandler Walnuts. 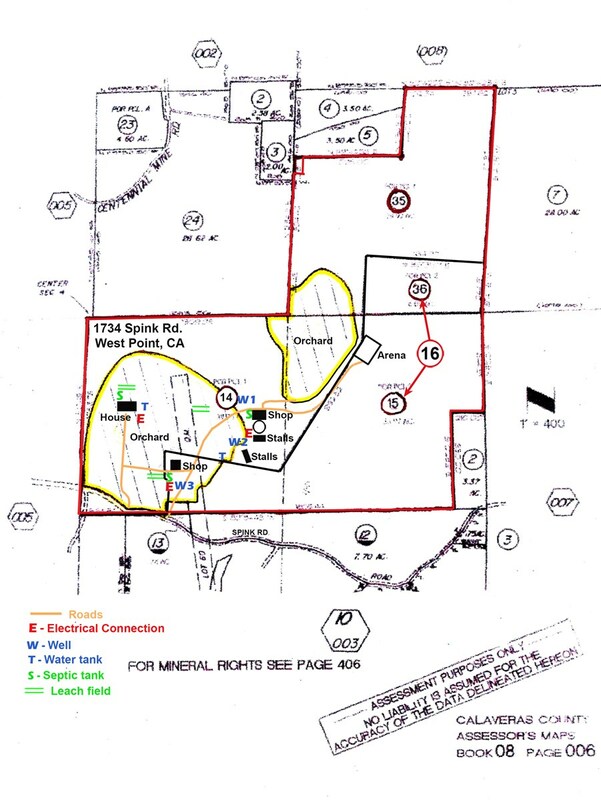 Crop contract and distribution with Diamond of California. 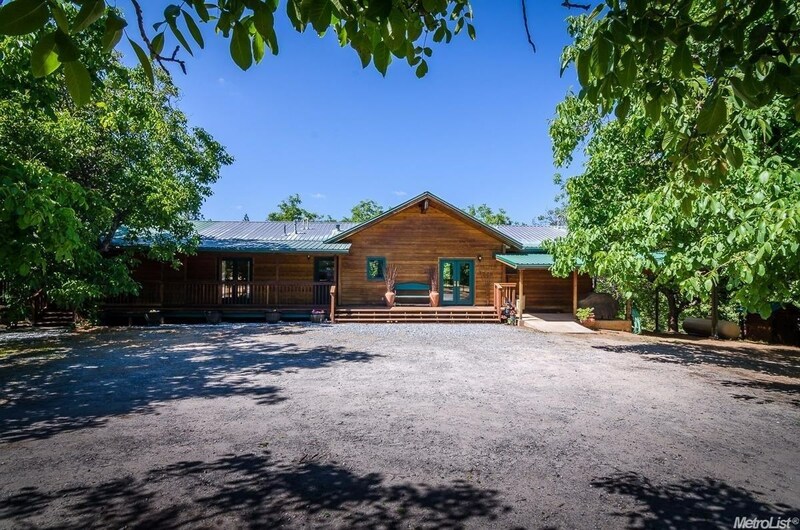 One parcel is 67.5 acres and includes the Main home, Walnut Orchard, Workshop, Horse Amenities and more. 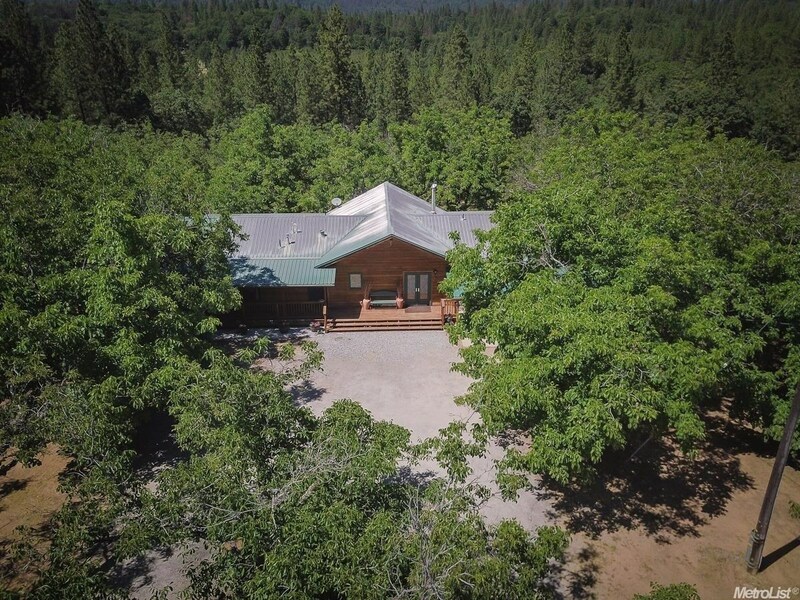 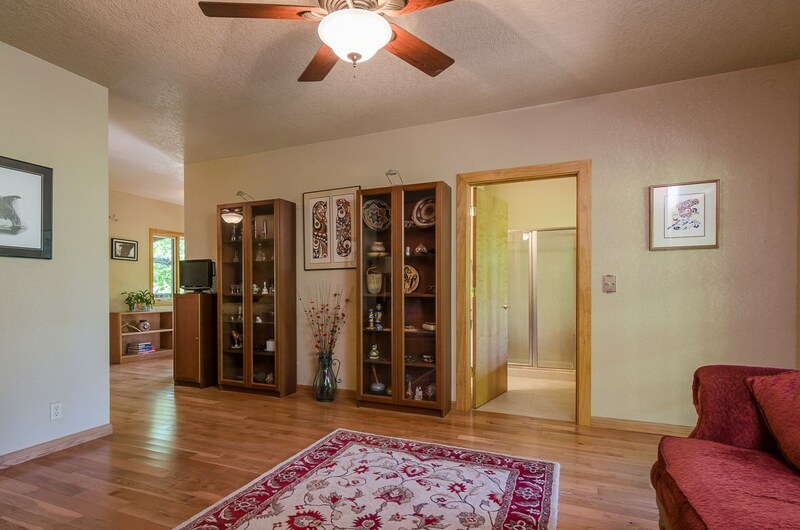 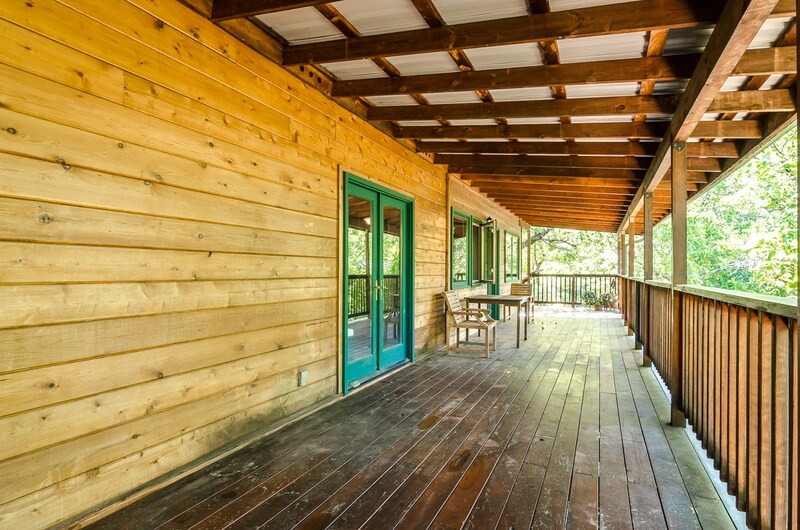 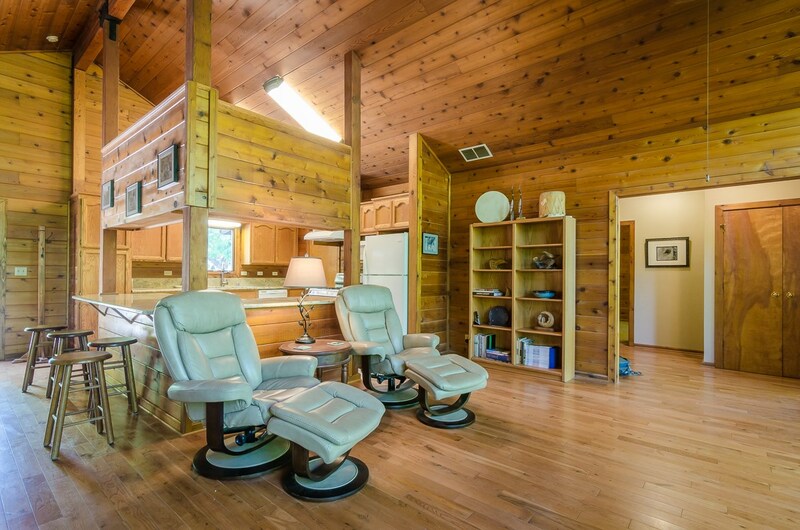 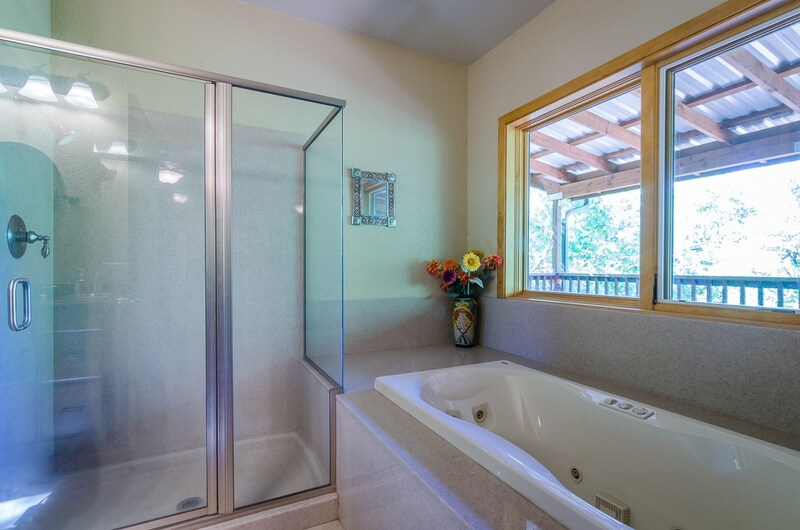 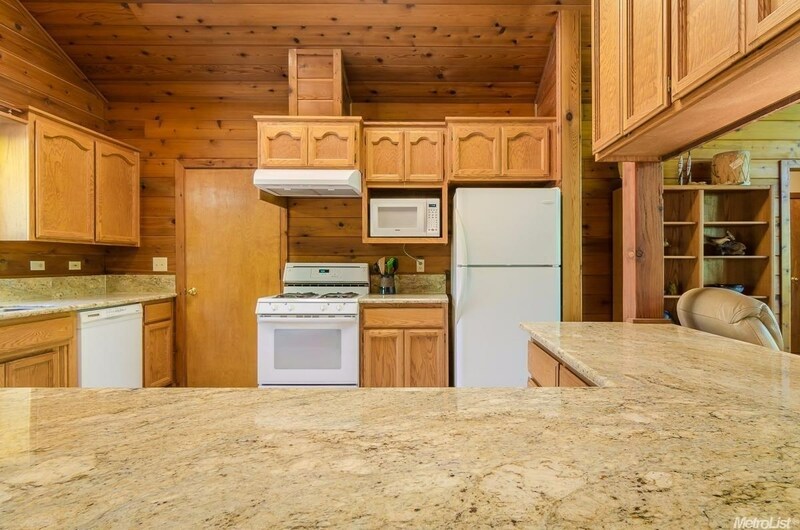 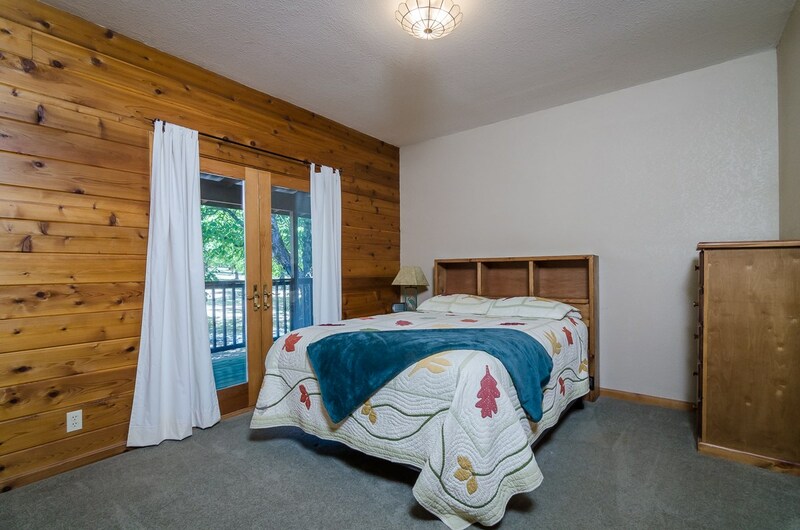 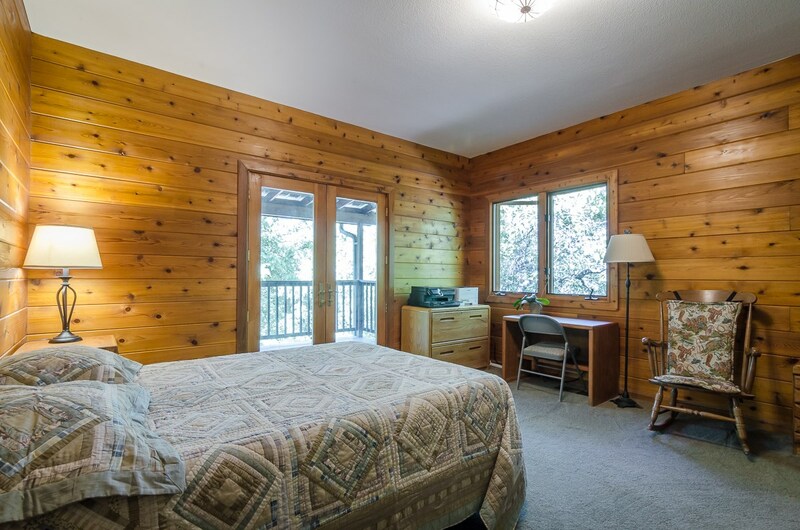 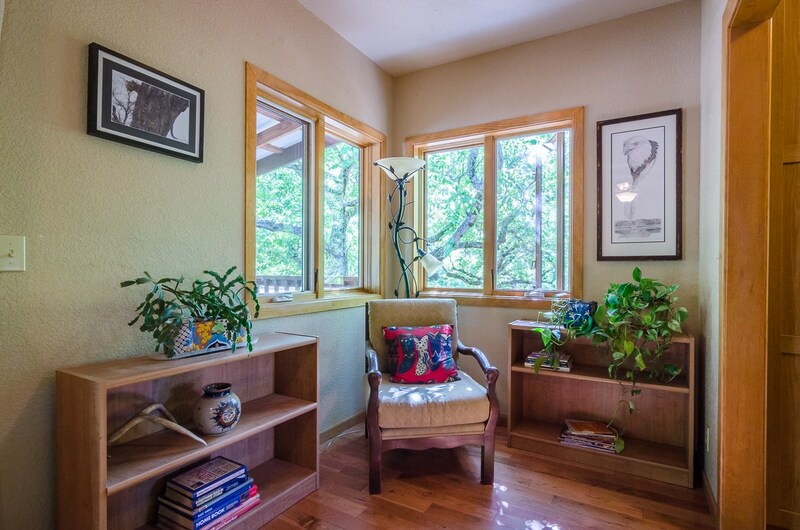 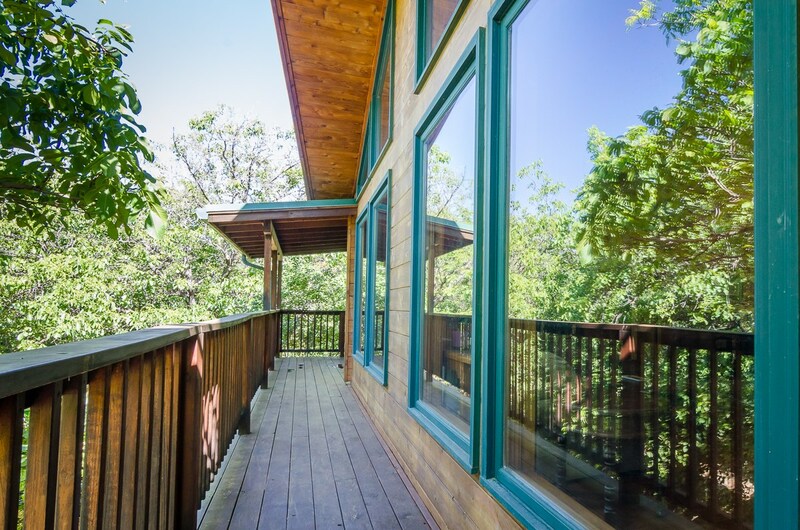 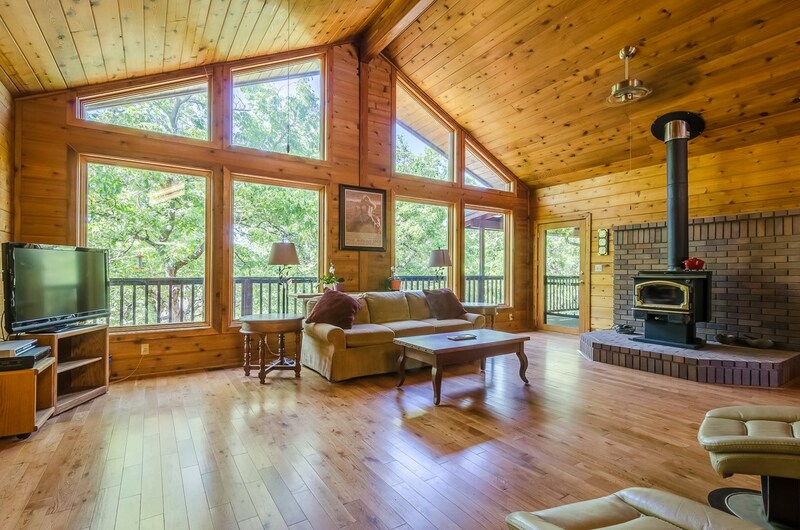 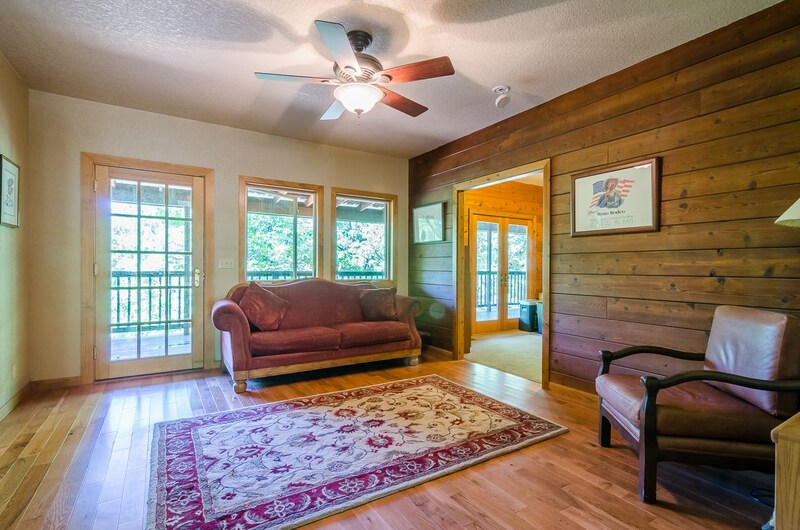 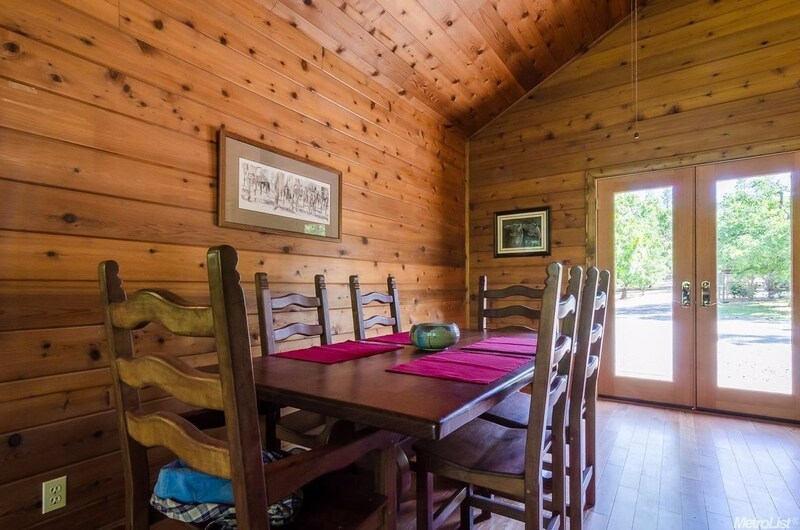 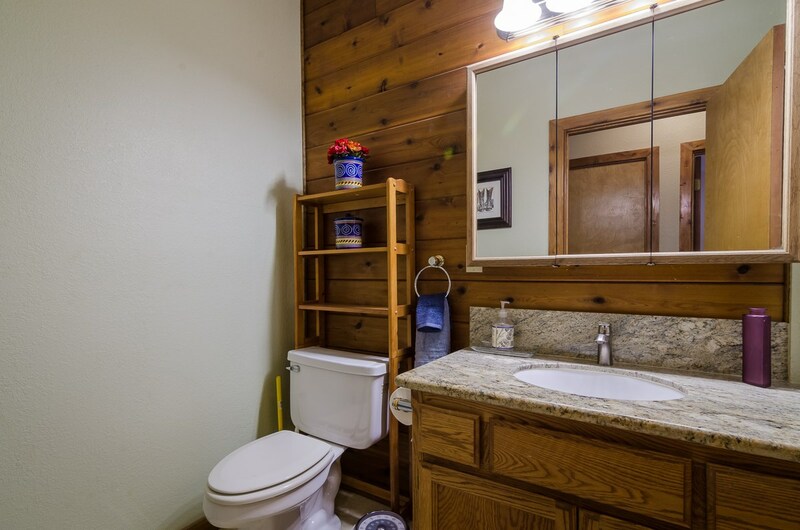 The 3bd - 3ba | 2300 sq ft. Timberland Cedar House is an open concept home with vaulted ceilings, red oak flooring, several french doors leading to the covered decking, granite remodeled kitchen | baths, 572 sqft. 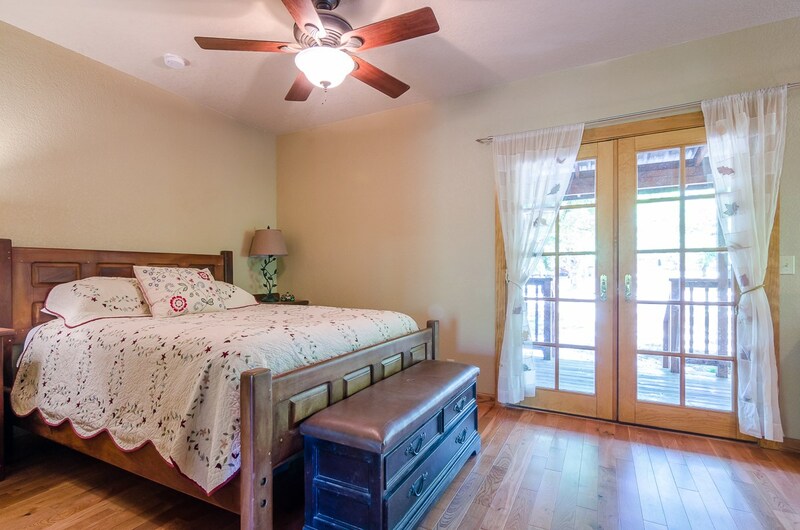 Master bedroom with large walk in closet and sitting area. 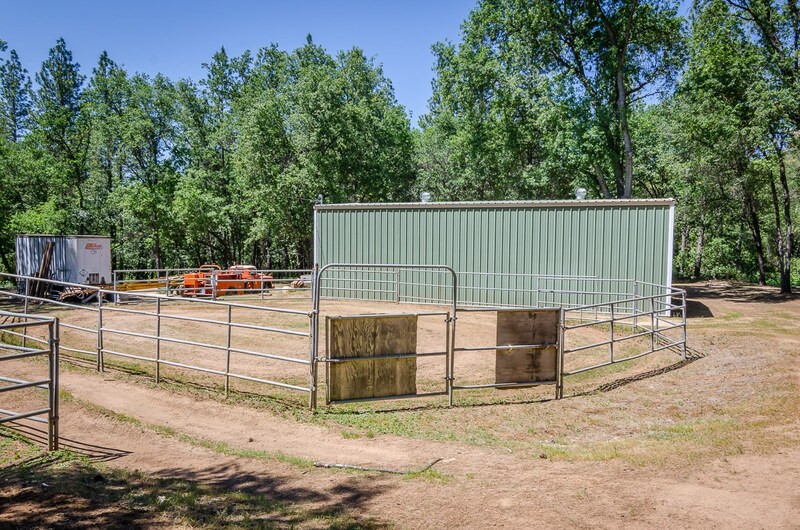 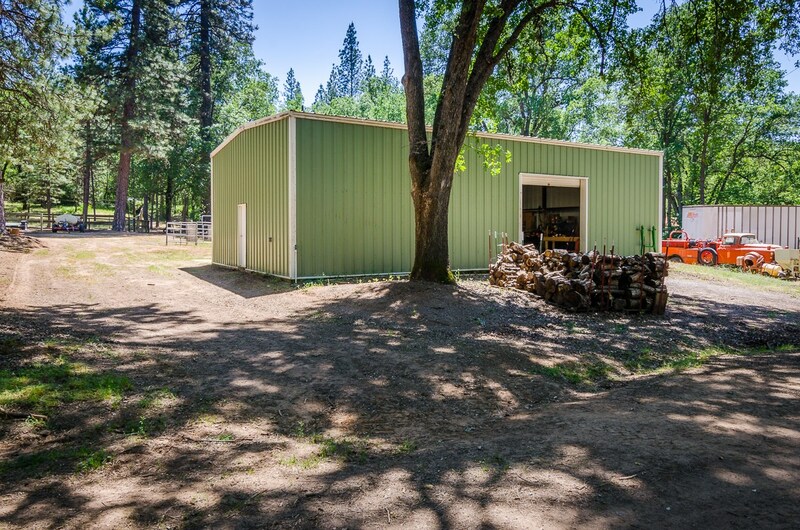 There is 1500 sq ft steel building workshop with 10ft roll up doors, two barns, three large fenced turnouts with loafing sheds and 80’x100’ Arena. 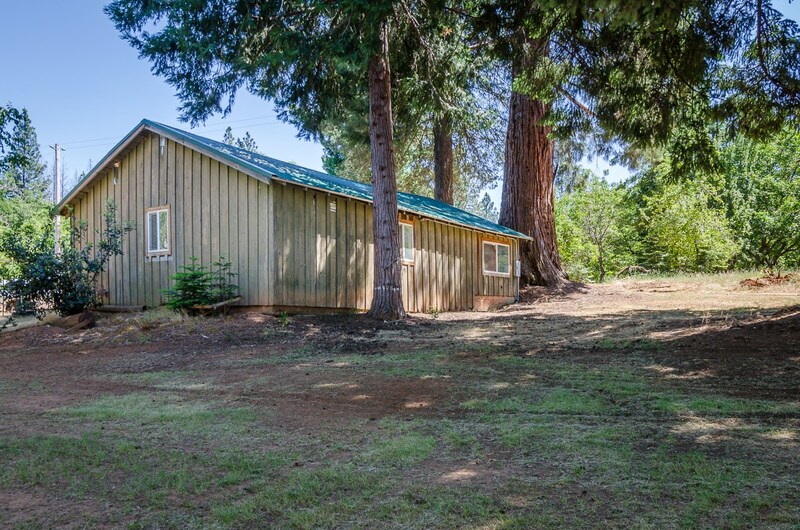 Second parcel is 40.06 acres of rolling land with a scattering Forest of Oaks, Pines, Cedar, Madrones and a small area Walnut Orchard. 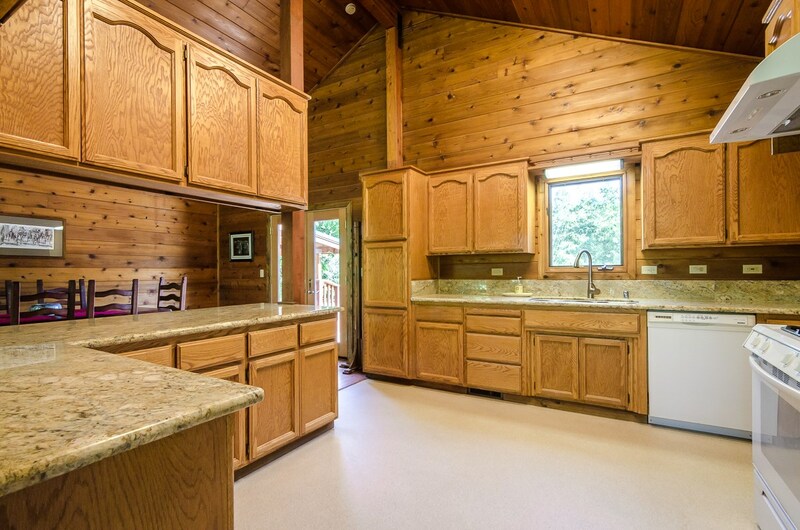 A 775 sqft. 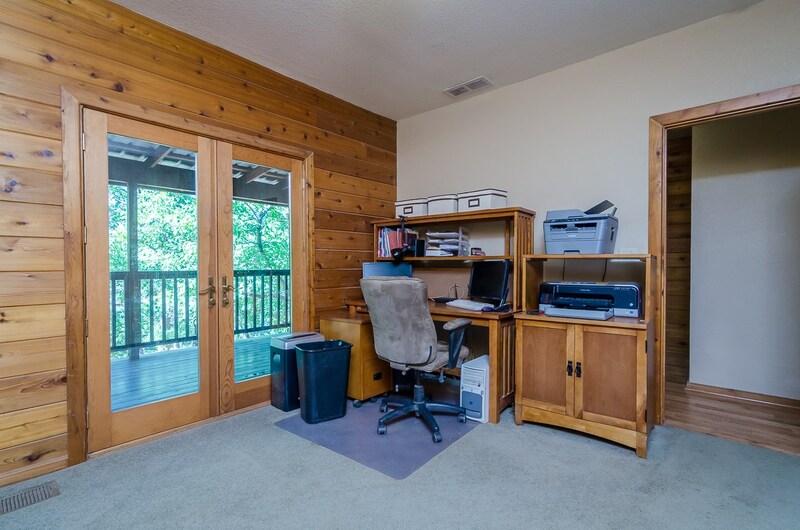 Garage has been modified with a sliding glass door and 8ft. 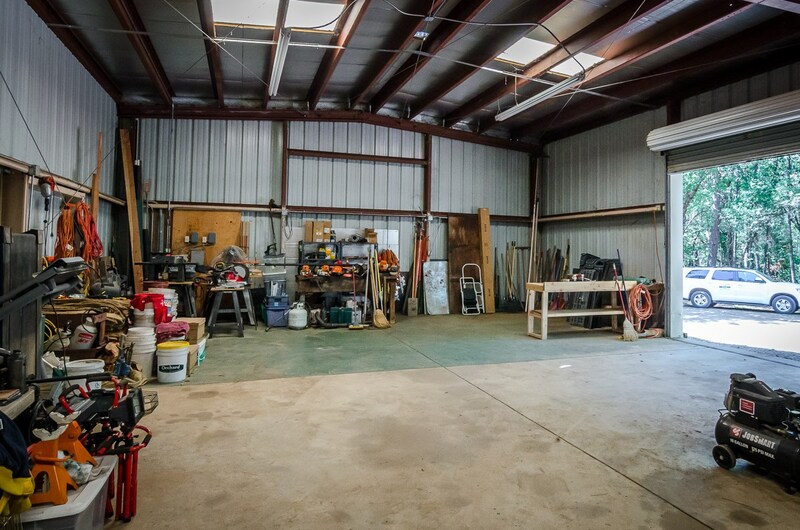 roll-up door is currently used as a shop.